These books have been a long labour of love, I hope you love them too! Developed from the author’s unique archive of documents and photographs, many of them previously unpublished, Volume 1 of The Lanchester Legacy trilogy describes not only the Lanchester social and family history but also Lanchester’s important inventions, including the disc brake, turbo-charging, power steering and so much more. After decades of in-depth research, the story will reveal all aspects of Lanchester activity from 1931-1956 and onwards to the present day and into the future. 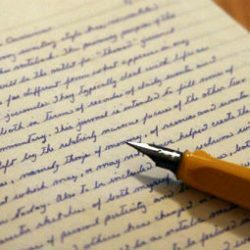 As the story unfolds, the previously unpublished research will surprise and delight even the most familiar reader. Providing a fascinating insight into the Lanchester intellect, Volume III focuses on the diversity of inventions and patents of this talented family. Understand Frederick Lanchester’s work on flying machines, military strategy, sound, music, poetry and – of course – hybrid and motor vehicles. 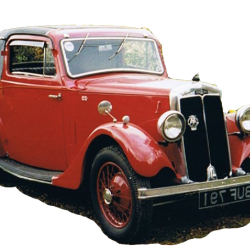 If you have a Lanchester please visit our survey page! 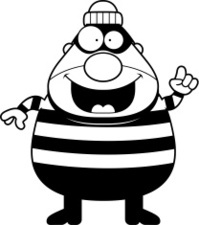 My name is Chris Clark. 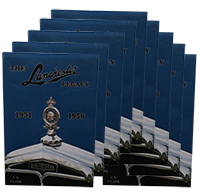 I have owned Lanchester cars since my first at the age of 14 and have delighted in restoring, driving and showing them to others. 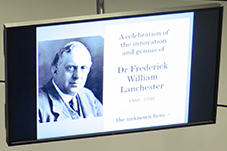 Whether you are lucky enough to own a Lanchester yourself, or have heard of the Lanchester Brothers' pioneering work and want more information, the Lanchester Legacy provides a fascinating insight into the hundreds of varied designs and inventions. The second volume of my work, which embodies 20 years of personal research, was recently published. I've been gratified and thrilled that enthusiasts from all over the world have purchased copies. For me, the joy has not just come from writing another book; it's primarily about sharing Lanchester knowledge with others, globally. I still find the whole Lanchester experience stimulating - and I can't wait to bring the fourth and final volume of The Lanchester Legacy Series to the public domain sometime in 2018! 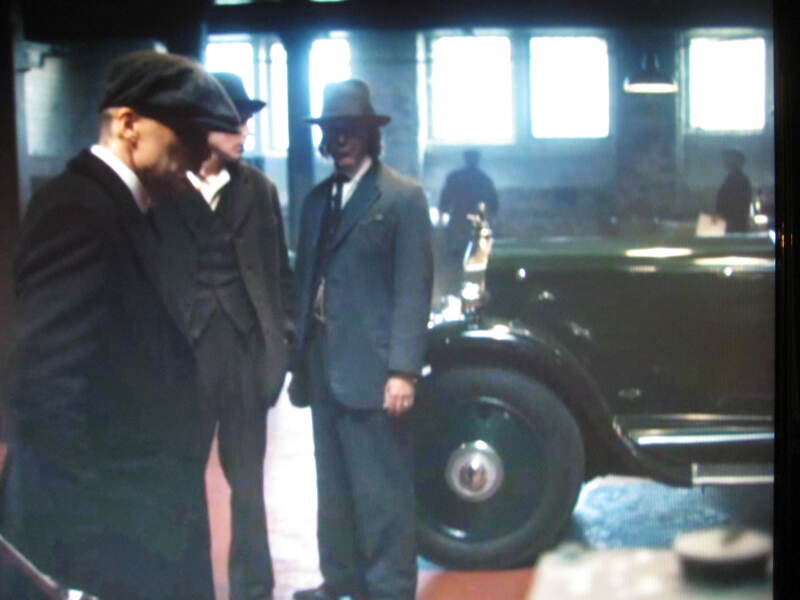 Registrar of the Lanchester Register and Daimler & Lanchester Owners' Club since 1983. The story of Lanchester’s always under-capitalized search for motoring design perfection is truly fascinating. This first volume is highly recommended, and at the price represents extremely good value. The Lanchester brothers were true pioneers of the British motor industry and you have to marvel at their lateral thinking and ability to think way ahead. The Lanchester Legacy has taken some 20 years to research. This is a splendidly illustrated, readable and comprehensive overview of the most important British engineer in the early days of the car. Chris Clark’s first volume details when Lanchester broke so much new ground in the pioneer era and made such advanced and different cars. Clark benefits from an intimate knowledge of them. 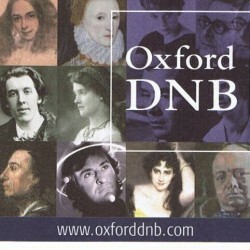 The information is refreshingly different and notably informative. The great number of new pictures embellish the important text, which is enhanced by old letters, diagrams etc. It is a valuable and important contribution to automotive history. 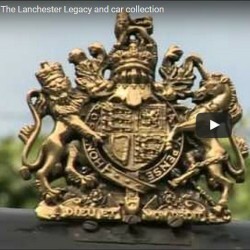 View the short film here, which was aired on national TV, showing just a few of the Lanchester cars which Chris Clark has owned over the years. 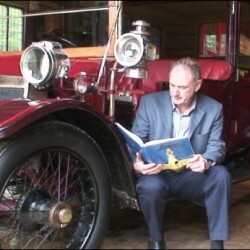 The first-hand knowledge gained has allowed Chris to write so intimately and authoritatively about the Lanchester brothers and their cars. 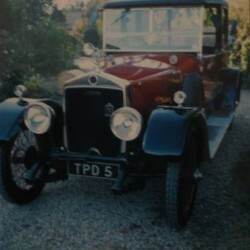 This wonderful example of a Lanchester 40hp has been SOLD. This fabulous 1924, 6.2 litre landaulette has now left the United Kingdom for a new life in Australia. Chris Clark undertook restoration work and especially made parts to return the fixed roof to its opening original Landaulette rear roof.